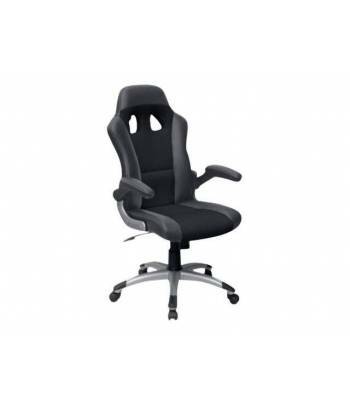 Backrest width : 22 to 47 cm. 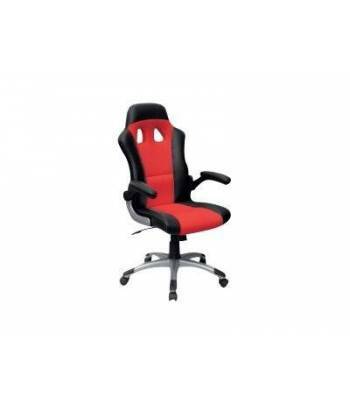 Backrest height : 71 cm. Total height : 114 to 123 cm. 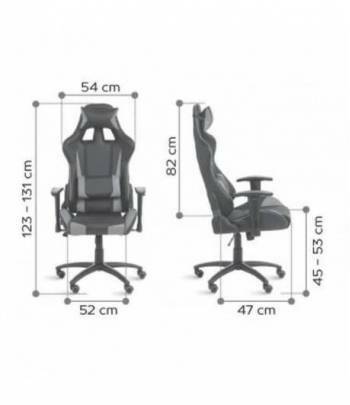 Seat height : 43 to 52 cm. 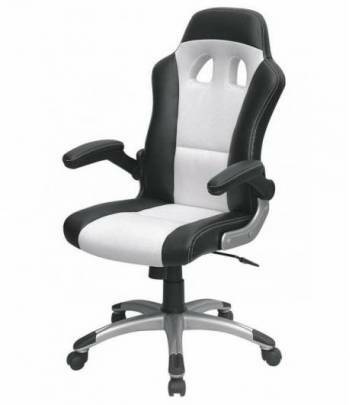 Foam thickness : 55 mm (backrest) - 70 mm (seat). 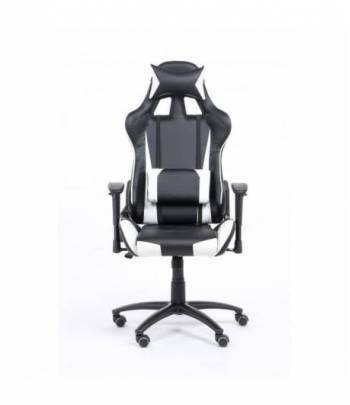 Chair base : 5 feet in nymon, flexible wheels. Adjutable armrest in nylon, covered with polyurethane. Mechanism: Center tilt. Can be locked straight or free tilting. 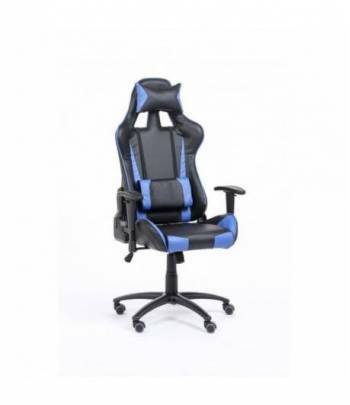 Possibility to adjust the intensity of tilting and the seat height. 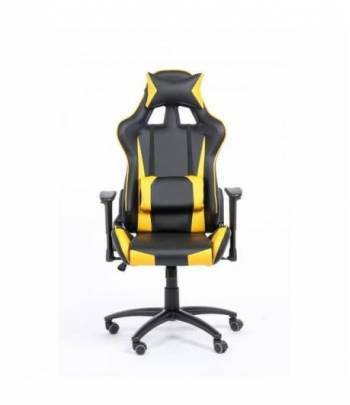 Be the first to write a review about this product !